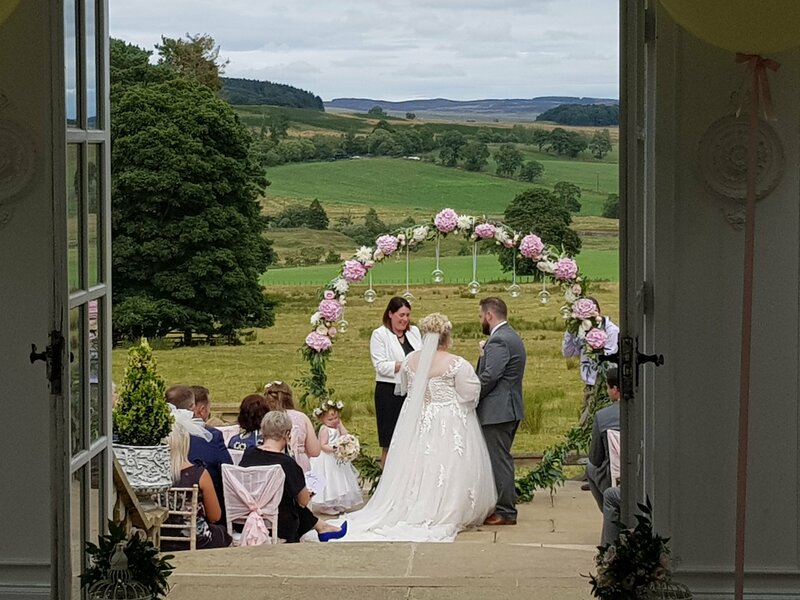 Woodhill hall is a beautiful intimate hotel situated just beside Otterburn in Northumberland. 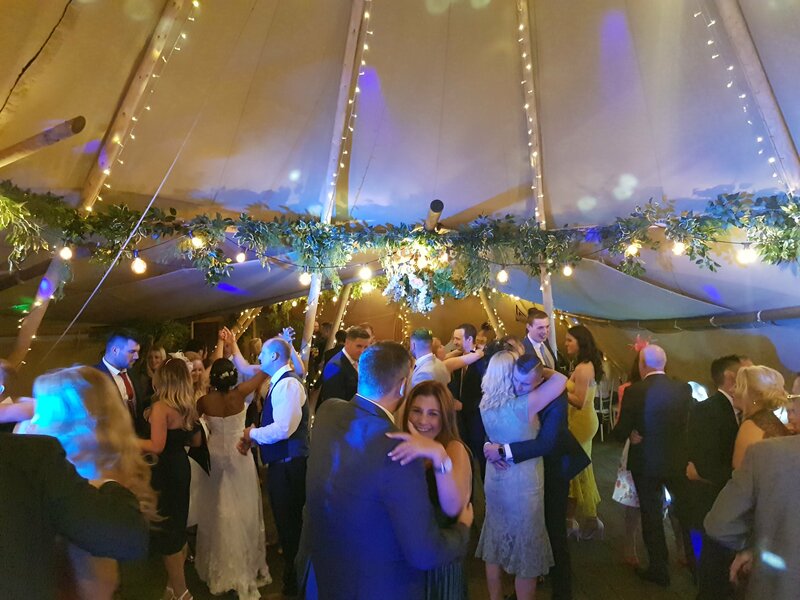 The beauty about Woodhill Hall is the exclusive use you have of the hotel and magnificent gardens. 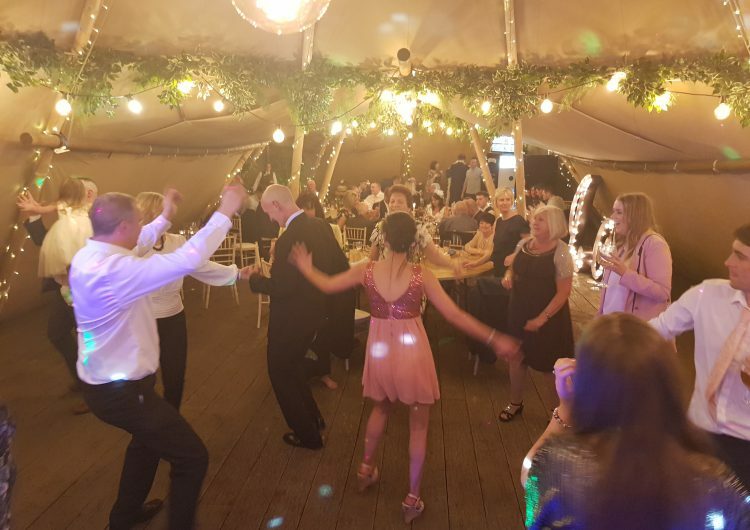 When you book a wedding at Woodhill Hall no other guests can intrude on your celebrations and you will find the owner, Corrine, only to happy to oblige wherever possible. 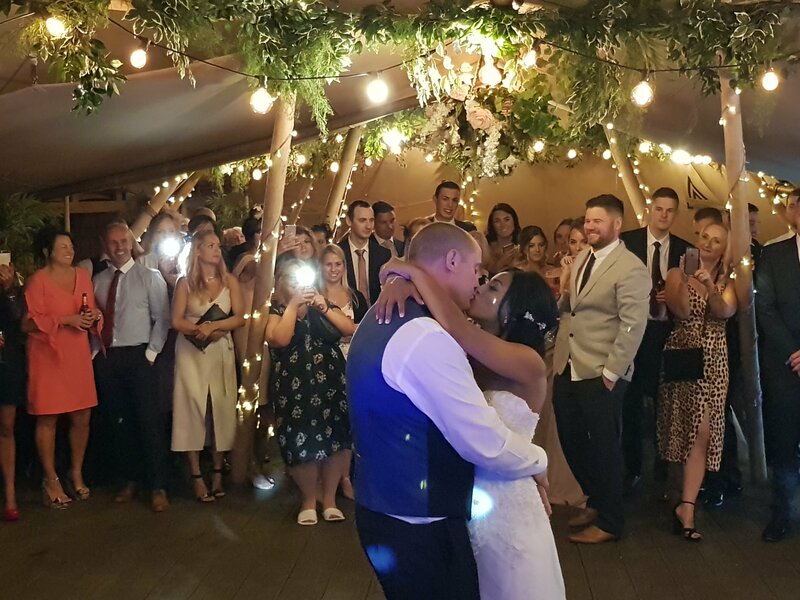 Woodhill Hall also has a marriage licence to is an ideal venue for yourself and all your guests to spend the whole day without worrying about moving from venue to venue. 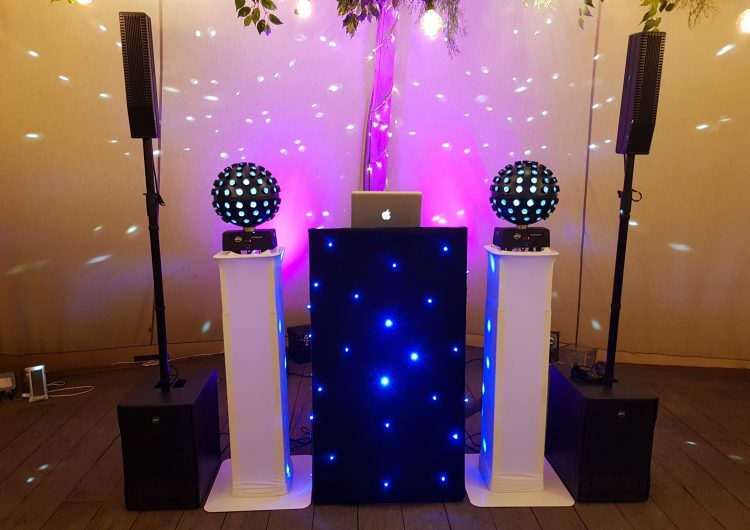 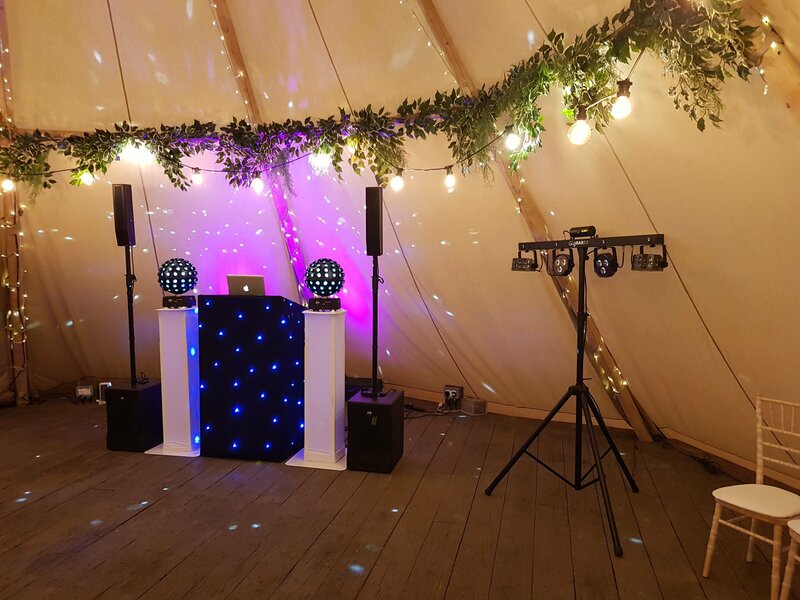 With many of the weddings I DJ at Woodhill Hall, I am hired to provide services for the whole day – perfectly timed ceremony music, whether indoors our out in the garden, background music playing whilst you have your reception meal (or even entertain any children) and of course your Disco in the evening. 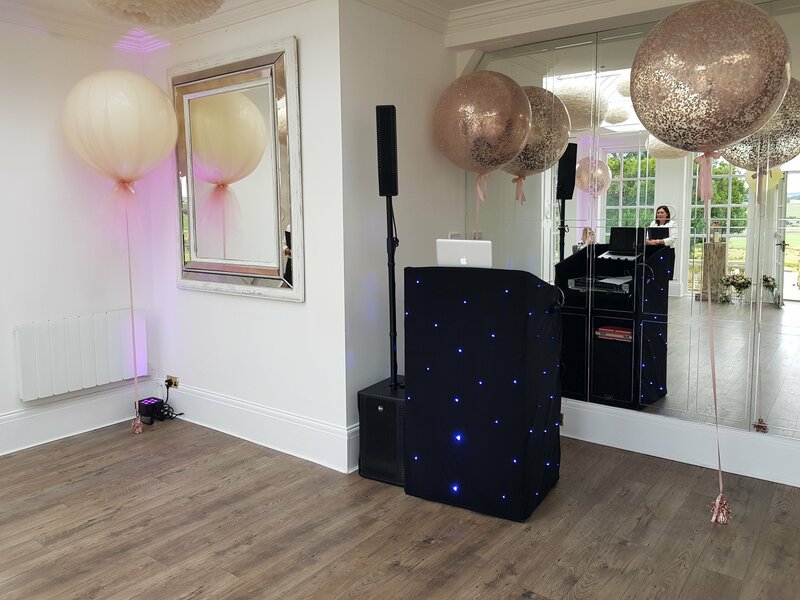 I also love when people ask for a projection slideshow at Woodhill Hall as I am able to use one of the many rooms at your disposal for this allowing people to browse at your fantastic wedding photographs at leisure. 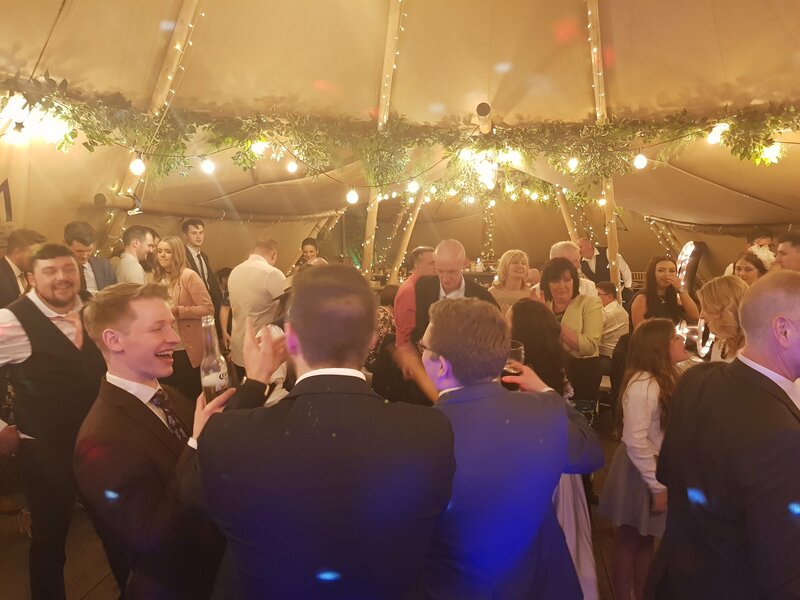 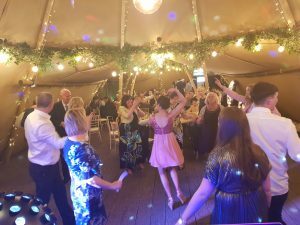 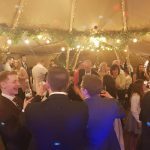 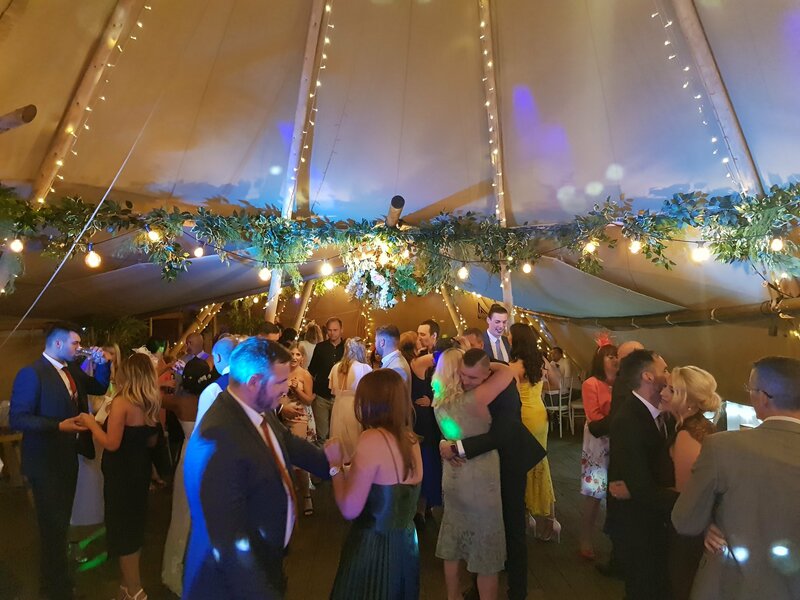 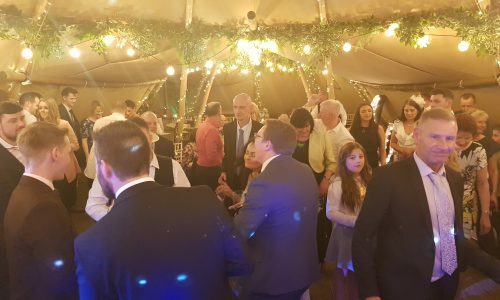 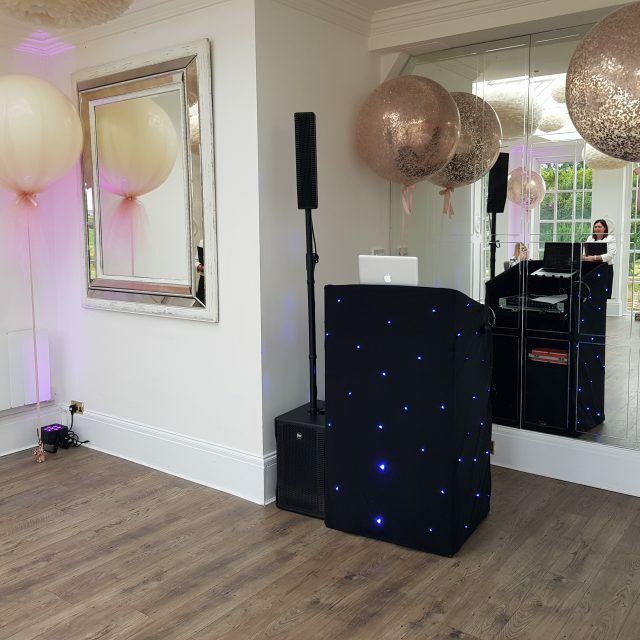 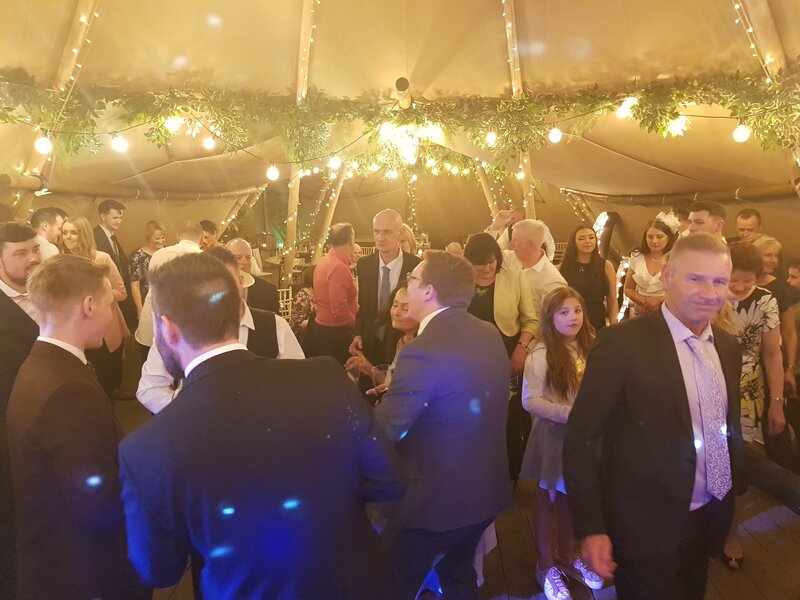 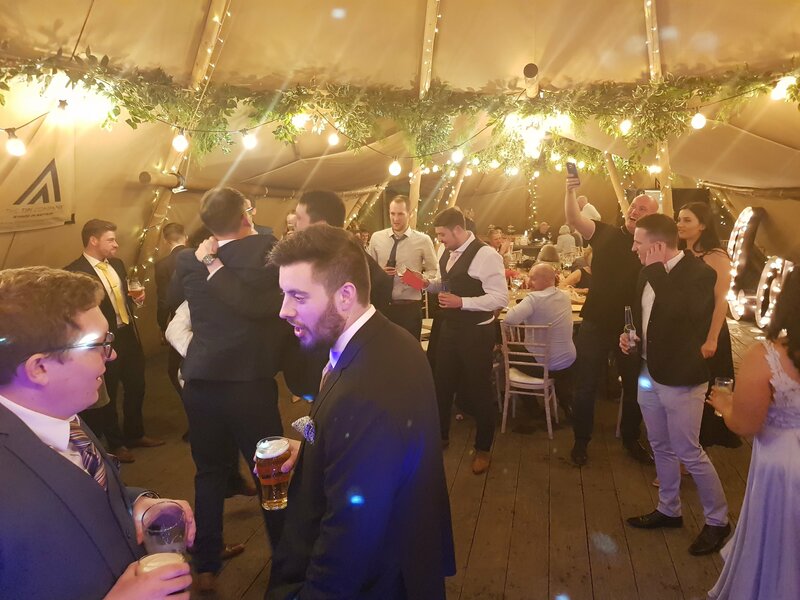 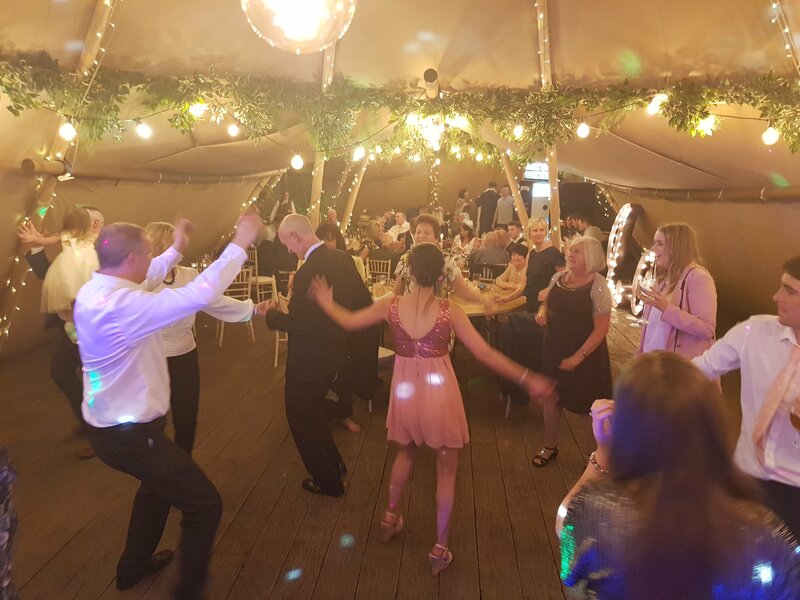 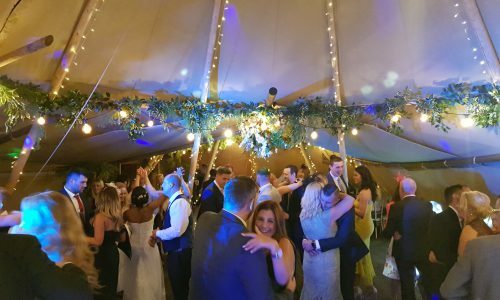 Being a wedding DJ and compere at Woodhill Hall is always a pleasure particularly made even more perfect by the attentive staff which I am sure you will notice from your first contact with them. 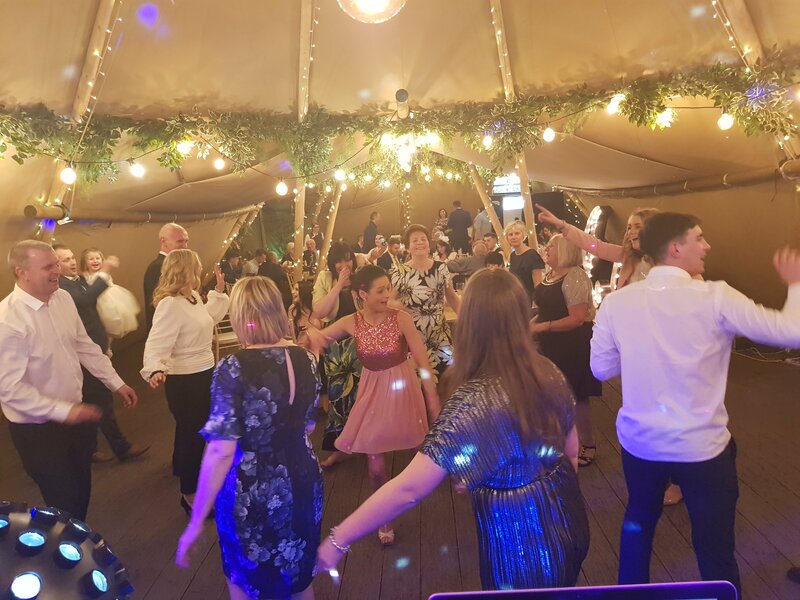 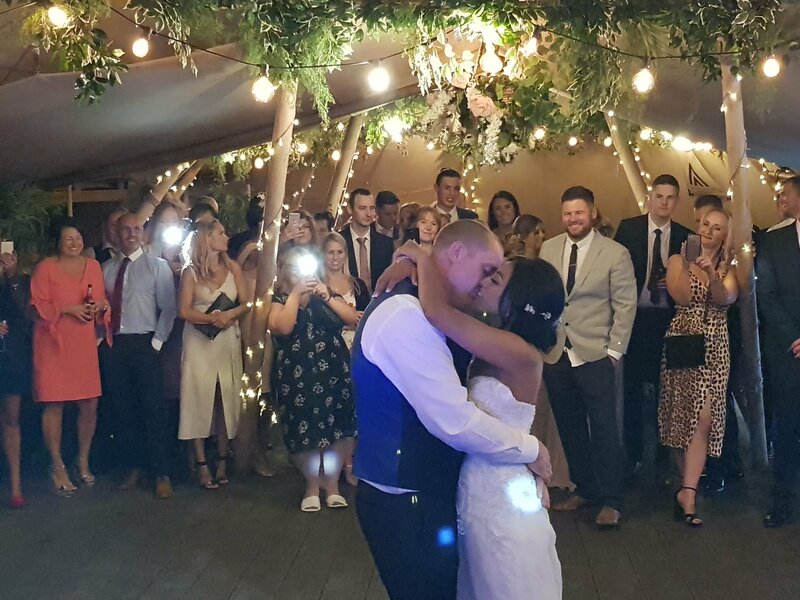 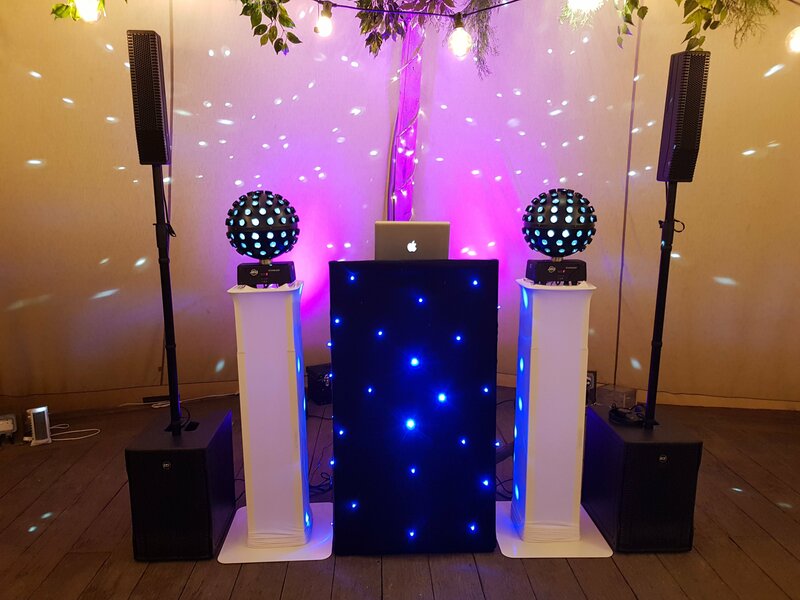 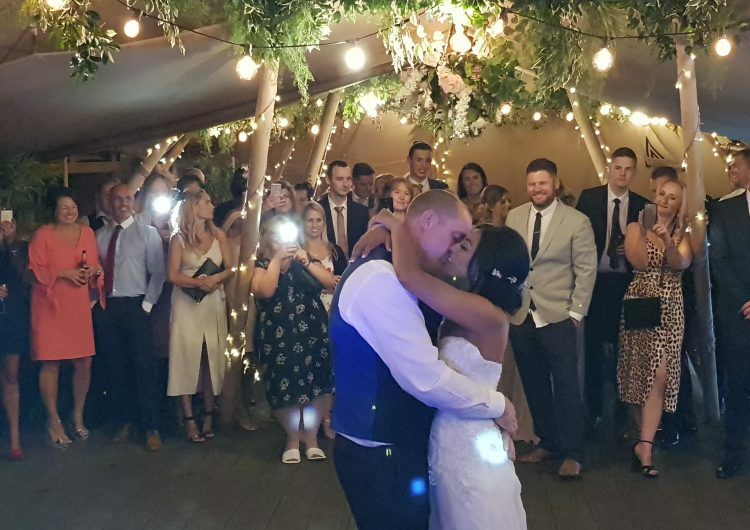 In the meantime why not give me a call and I can let you know about the DJ, Master of Ceremony, Moodlighting and Photo Slideshow services I have offered at Woodhill Hall and how I can help make your special day even more perfect.